A weak pound and concern over terror threats abroad are amongst the reasons that many Britons are holidaying closer to home this year. The UK’s tourist industry has reported a 25% rise in bookings and enquiries for ‘staycations’, as many of us opt to explore the British countryside or take a local city break rather than jetting off somewhere more exotic. If you’re keen to avoid the airport queues and painful exchange rates, check out our top seven staycation destinations for summer 2016. 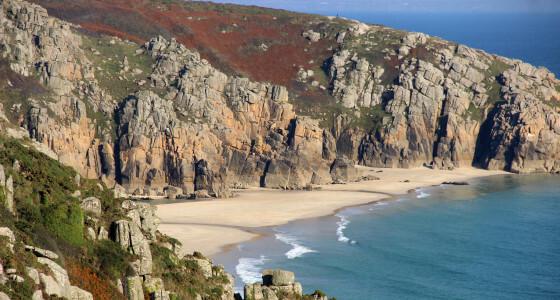 Cornwall offers beautiful beaches and picturesque villages, and your holiday can even include activities like surfing and dolphin-spotting that you’d usually expect of a more far-flung destination. Newquay is a top pick for nightlife and surfing, while at St Ives you’ll find golden stretches of beach and cool art galleries. There’s a huge range of accommodation options, but camping or hiring a self-catering cottage may be amongst the most wallet-friendly. If you fancy bright lights rather than sleepy villages, take a trip to the capital. 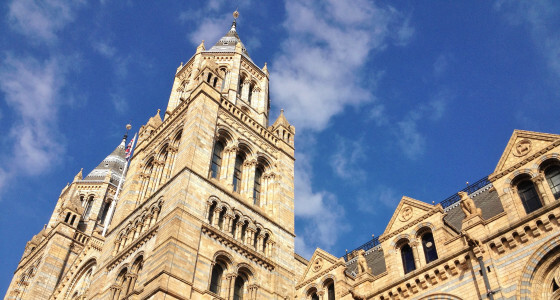 Keep costs low by visiting London’s many free museums and art galleries and picnicking in the beautiful parks. In terms of evening entertainment, see if you can pick up cut-price tickets to a West End show, which usually involves trawling the websites of third party sellers, entering a ticket lottery or visiting the box office in the morning. To save money on a place to stay, consider renting an apartment rather than booking a hotel room. 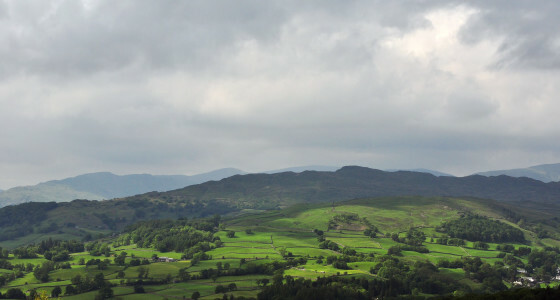 The Lake District remains one of the UK’s best-loved destinations, which is unsurprising when you consider the rugged mountains, quaint market towns… oh and those incredible lakes, of course. The Lake District is visited by an estimated 15 million people each year and it’s the perfect place to head for a walking holiday, taking in spectacular landscapes and places of literary interest like Wordsworth’s Dove Cottage. The area is chock-full of pretty bed and breakfasts or you can opt to camp in one of the many beautiful campsites. 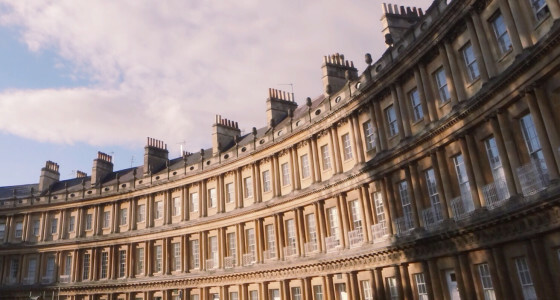 Bath is a great choice for a city break as it’s compact but there’s lots to see and do. It’s one of our most elegant cities, starring grand Georgian architecture, Roman baths and well-kept parks. Plus, Bath is surrounded by rolling countryside and it’s only a ten minute train ride from Bristol if you feel like taking in a second city. Again, consider going self-catering if you don’t want to splash out on a hotel. Brighton’s long been a popular seaside destination, and its proximity to London means it has a vibrancy that many other British coastal resorts lack. The beach may not be the UK’s prettiest, but then it’s only a part of Brighton’s appeal. Bohemian shops and market stalls fill the brightly-coloured North Laine. 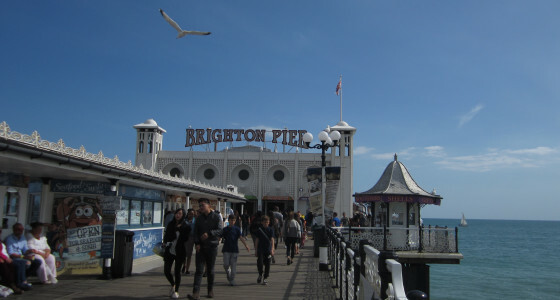 Other attractions include the cobbled alleyways and boutique jewellery shops of the Lanes, the bohemian shops and market stalls that fill the brightly-coloured North Laine, and the domes and minarets of the Pavilion, Brighton’s Indian-style pleasure palace. The town is also packed with good coffee shops and restaurants and has a lively bar and club scene. If you need a breather, the South Downs are only a few minutes away and offer some spectacular walks. 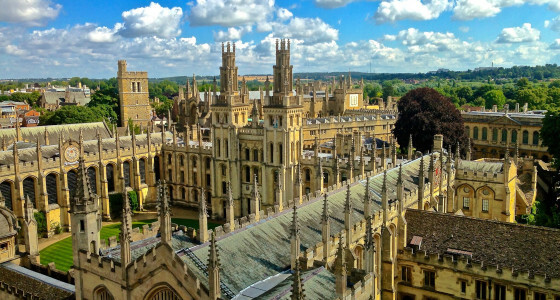 Oxford is a dreamy place, with beautiful architecture in the city centre and picturesque parks, botanical gardens and colleges to explore. Magdalen College has a deer park, while Longhorn cattle graze peacefully in Christ Church meadow. There are several interesting museums, lots of cute tea rooms and cosy old pubs to stop for a pint. You can also hire a punt to travel down the river in style, or take a picnic to Port Meadow. 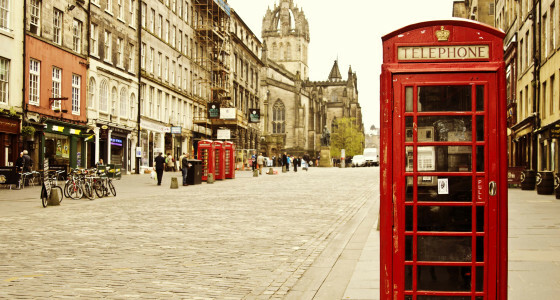 The Edinburgh International Festival and the Edinburgh Fringe take place through August. The Fringe is the world’s largest art festival and includes music, theatre, spoken word and cabaret performances, while the festival specialises in theatre, music, opera and dance. Whether you visit for the festivals or not, Edinburgh has plenty to recommend it, with majestic architecture, a famous castle, and plenty of free museums and galleries. Accommodation can be pricey and in short supply during festival season, but there is a festival campsite that also offers glamping. Once you’ve sorted your summer holiday out, get your pension sorted. Sign up to PensionBee and put your pensions in one place.